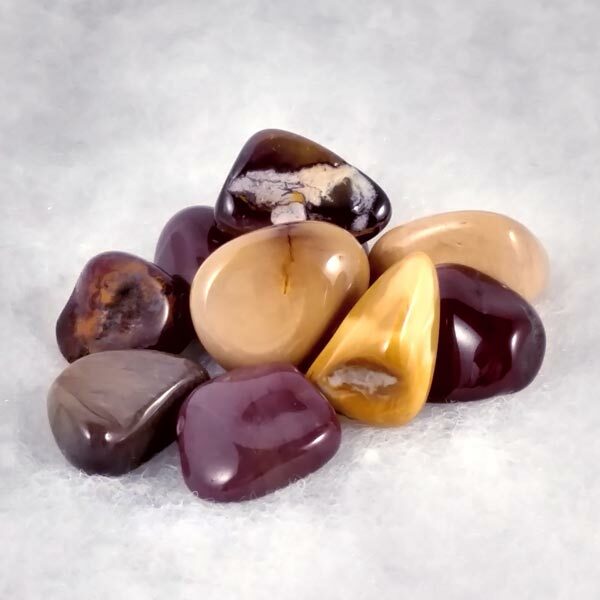 Mookaite healing gemstones have a very high polished finish. Some have areas of what I would call a softer Jasper mixture which did not buff up but are smooth to the touch, and make for a striking contrast on the stones finish. 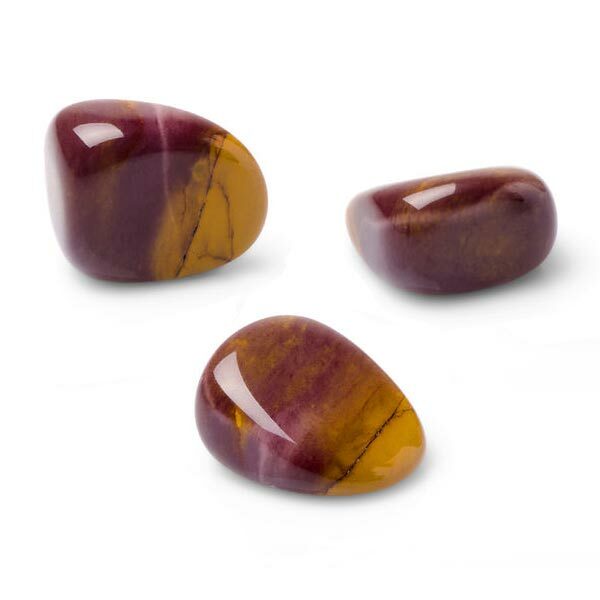 Mookaite brings a balance between external activities and the internal processing of the impressions that come from those experiences.